Disclaimer: I attended the 2011 AIMCAL Metallized and Vacuum Coated Product of the Year and Sustainability competition judging today strictly as an observer. While I have been a judge over the past 10 years or so, I’m now also an AIMCAL employee. To avoid any conflict of interest, I was there just to observe and report. To that end, the following thoughts are my own. They don’t necessarily reflect those of the official judges. And the three packages highlighted here may or may not ultimately be winners. The 2011 AIMCAL competition again offered up a couple dozen outstanding metallized or coating/laminated packages from around the world as entries. Most fell into the Food category, although there were several in the Non-Food and Decorative/Display categories. Entrants in the Sustainability Competition included a metallized biaxially oriented PLA film, a reprocessed PET-film release liner and a metallized sealant film, among others. 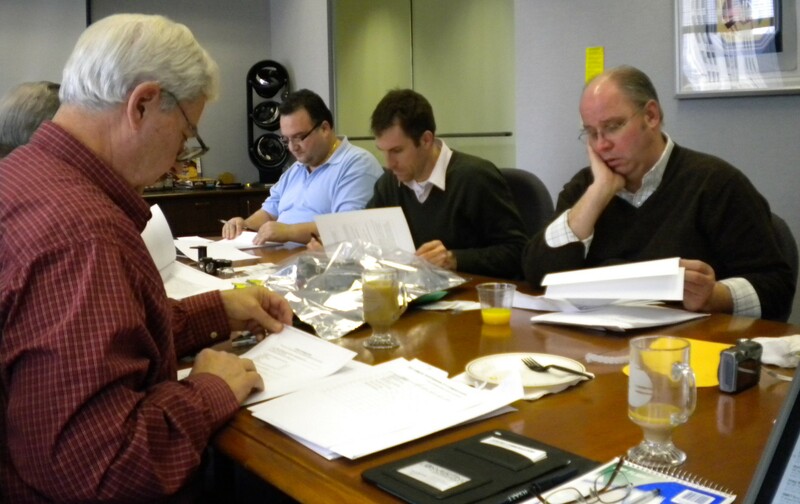 This year’s judges were Patrick Reynolds, vp-editor, Packaging World; Jeffrey T. Weber, research principal, Kraft Foods; Vincent A. DiTrolio of DiTrolio Flexographic Institute, Inc.; Stan Kopecky of Packaging & Technology Integrated Solutions, LLC; Travis Funk, mgr.-senior packaging engineer, Diageo North America; and Yolanda Simonsis, associate publisher/editor, Paper, Film & Foil Converter. Among all the items for review today, these stood out for me. Submitted by substrate provider and flexible-packaging converter UFLEX, Ltd., the 12-kg Drools Dog Food pouch is a lamination of PET/metallized-PET/polyethylene films. Converting processes include gravure printing, lamination, slitting and pouch making. This “3D pack,” as UFLEX puts it, has excellent graphics with a dog face and the metallization showing through for a high-end look. The gusseted pouch features a slider-zipper reclosure for consumer-friendliness (and to keep dogs like mine from getting into the contents too easily). 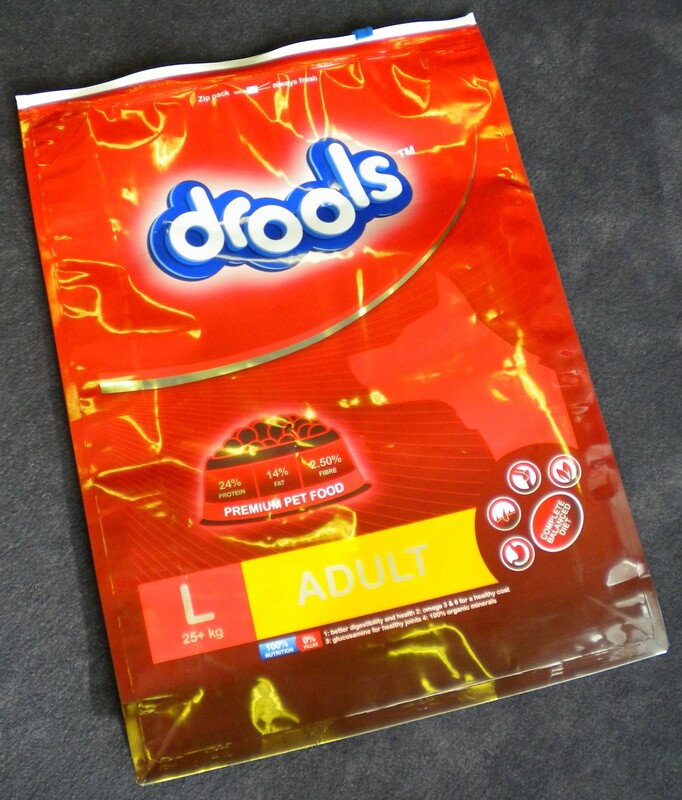 I think the Drools package demonstrates the superior quality, consumer convenience and sophisticated graphics that today’s middle- and upper-class Indian consumers are demanding. 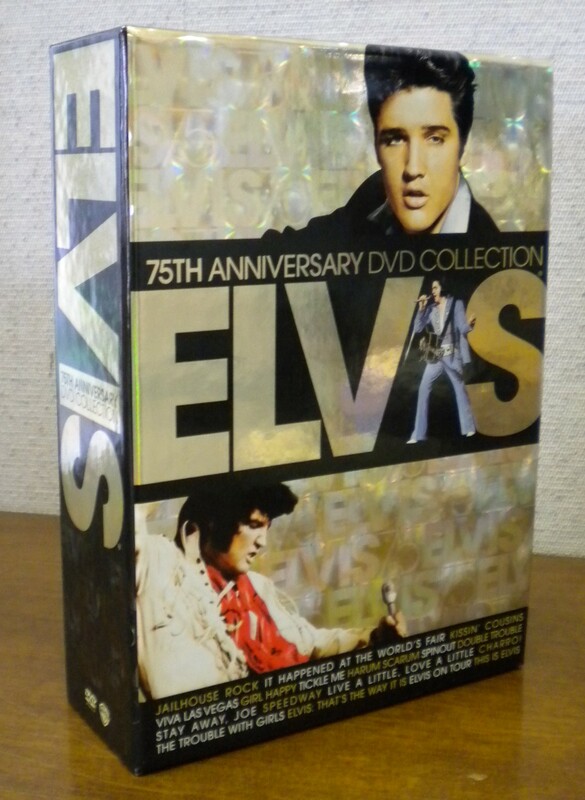 Converted with Hazen Paper materials, the Elvis 75th Anniversary DVD Collection box is made from 80# C1S litho-paperboard laminated with Ultracure acrylic-lacquered 60-ga custom-hologram, metallized polyester film. Warner Bros. approached Multi Packaging Solutions to develop a custom hologram for this title because it complemented the persona that Elvis was and reflects the integrity and pizzazz of the Elvis brand. The photographic images of Elvis really stand out in the foreground from the holographic “Elvis” pattern on the box’s front and back panels. And I like it just because Elvis is still cool. 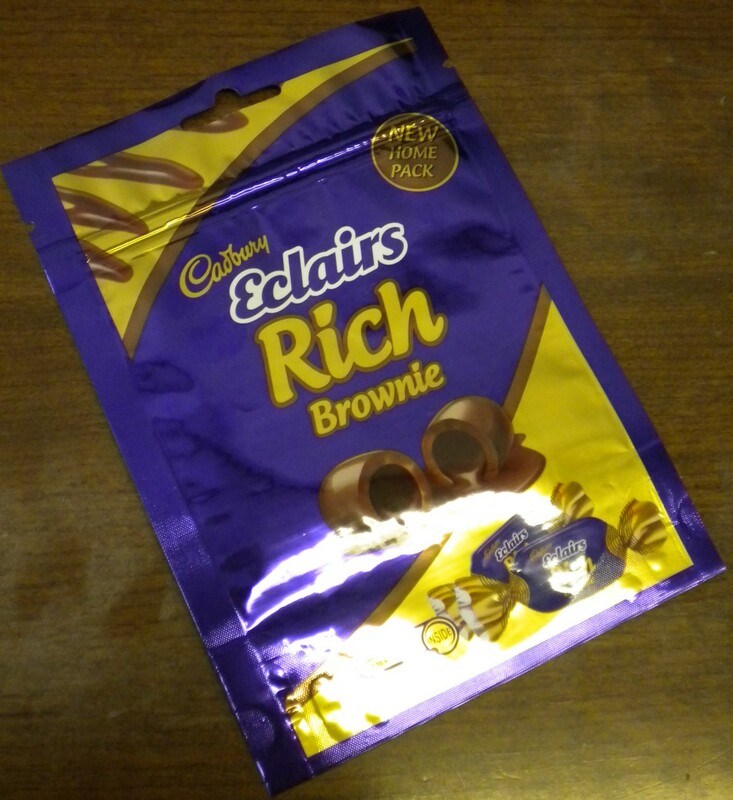 UFLEX also converted the Cadbury Eclairs Rich Brownie bag. Its structure—PET/metallized-PET/polyethylene film—is gravure-printed, laminated, slit and made into pouches. The peggable, standup pouch is easily run on pick-fill-seal machinery, and its press-to-close reseal closes the bag. (At my house, once this bag of candies is opened, forget about having to reseal it. We’d just eat the entire contents.) The metallization is put to good use to make various graphics stand out even more. Look for the winners of the 2011 AIMCAL competition to be announced on March 20 at the group’s March Management Meeting in Carefree, AZ. This entry was posted in coating/laminating, flexible packaging, package printing, paper/paperboard/cartons, sustainability and tagged cartons, converting, flexible packaging, packaging, paperboard packaging, plastic film, recycling, source reduction, sustainability. Bookmark the permalink. I love the Elvis boxset, sympathetic design to his style. Very often when artists pass on, their “brand image” isn’t reflected in re-packaging of old material. Interesting how they have chosen images of Elvis in the 50’s and the 70’s though, when most of the films in the product are the decade in between!